Note: These products were sent to me for free. I am not being paid for this and I am not affiliated with this company. Here's the first of a couple giveaways I have up my sleeve. Nail color fanatics, spring is here so it's time to switch your polishes to some fun and springy colors. Pretty pastels are popular for nails this season. 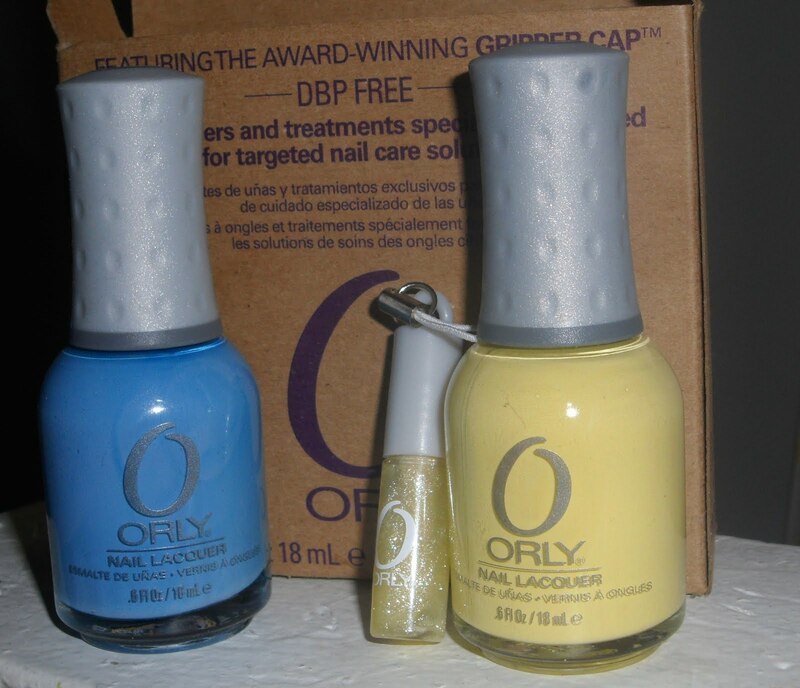 I luv pastels and Orly has got them on lock in this collection. All you have to do is leave a comment saying "Enter Me" to enter and follow the blog if you aren't already. 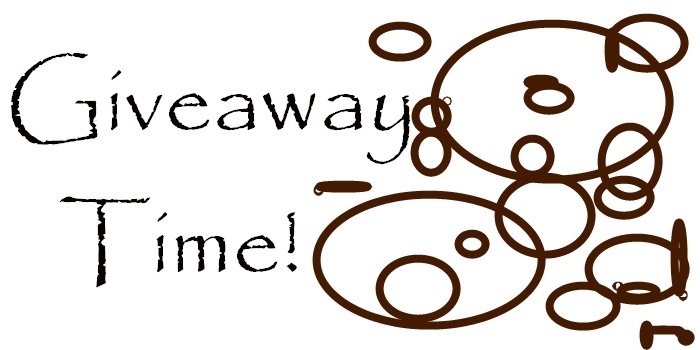 Giveway ends at midnight, Wed; March 31st (anything after midnight won't be counted). The winner will be selected at random via Random.org that Wednesday and announced Thurs, April 1st. 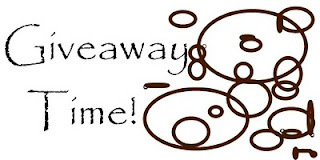 Make sure you check back to see who wins b/c you must email me to redeem your prize. If you do not contact me within 3 days of winner announcement, you forfeit the prize and all the names go back in for a new winner. Good luck and thank God it's Spring! The total collection is comprised of six colors and each come with a matching flavored lip gloss. How cute! This collection will be available next month for $7.50 each at Sally Beauty, Ulta, and a host of other beauty retailers. All Orly nail lacquers, including this collection, are FREE OF: DBP, Toulene, Formaldehyde, and Formaldehyde resin and animal testing. For more info on the collection visit http://www.orlybeauty.com/. Thanks for reminding me pastel colors is in.. i will choose a color to paint my toes since i'm going from Toronto to Florida next week. oooh, i wonder how that yellow would look on my piggies! enter me. enter me! Enter me , Por Favor. Love your blog! Enter me, please! Enter me :) Oh, today I took my dog to the vet because he's starting to get baby ticks. Isn't that the grossest?